Most of the user finding secure cloud storage for iPhone, iPad photo and video backup, from new you will find best solution on how to save Photo directly to Cloud from iPhone, iPad and iPod touch running on iOS 8/ iOS 7. Here you find free and pro solution for your photo and video stream directly to cloud server online. 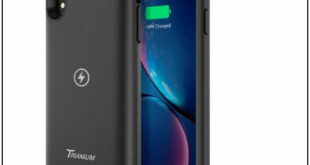 Don’t miss out to use this tips it’s hence that you can recover or download photos and video directly to another iOS device whenever your device crashed, formatted unexpectedly by someone or you. iCloud is open official solution for you personally. Simply enabled it and Now in recent iOS you can use iCloud drive photo for all if you don’t aware, how to Setup and use iCloud drive on iOS and Mac OX X device. Useful: Best cloud storage apps for iPhone and iPad for any Data. Cloud photo one of the best suitable app for your iPhone, iPad just in few cents. Free up your iOS device memory from Photos, Albums, Music, Video and other useful data. Once you buy and install in your iPhone, Cloud photo launch screen will showing two button option. First, Allow Access to camera Roll and Second, Connect Dropbox Account. 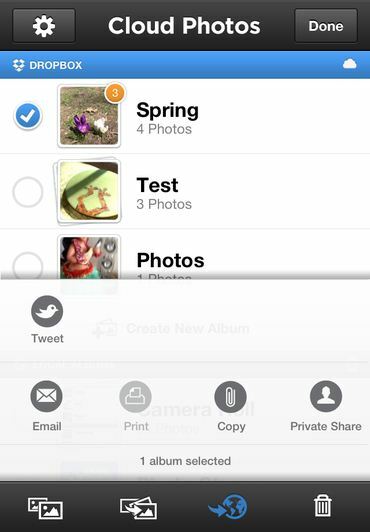 in first option you granted permission to access whole photos and videos taken by you using your iPhone camera. 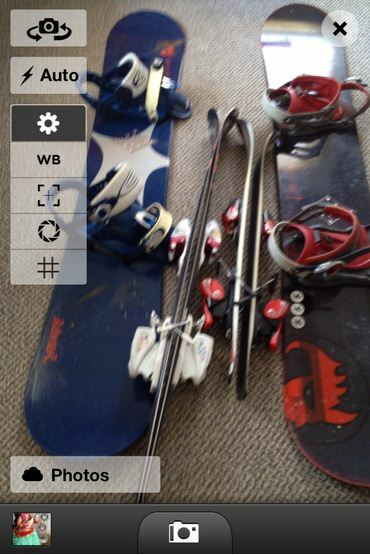 Then you can see and access camera photos with this App. Second, for auto save on Dropbox account, you have to setup it first. And then you can manage your photos Dropbox directly with this app. Step 2: on home screen you can see your Dropbox folders and files in first section. 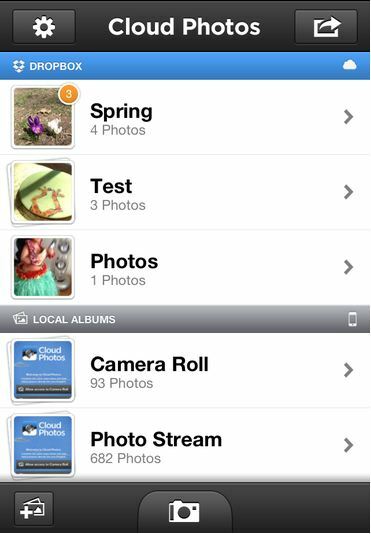 And the other section you can see your camera role photos inside the Local Albums tab. Step 3: To take picture within this app, just tap on Camera icon at bottom center strip of your iOS device. 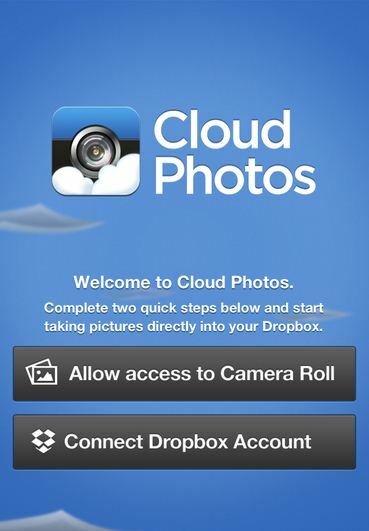 Note: This will Save Photo directly to Cloud from iPhone – Dropbox folder you had selected before taken photo and Video. Step 4: To add folder in Dropbox just tap on bottom left corner icon. At the time of photo snapping you can swap camera side, Front or rear, also you can flash control, Color balance, Exposure, focus and more using side function in your iOS device screen. Note: in case you have selected Dropbox folder for save photo directly to cloud, then you can’t find in your local camera drive or folder. Useful: How to share iCloud photo stream in iOS 8 and iOS 7. Cloud photo also allow sharing photo directly on social media, Mail. Have you find ever or using alternative app for Save Photo directly to Cloud from iPhone like this, have you, than comment with us.